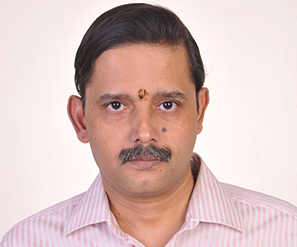 Rajiv Gupta is an Adjunct Professor in the Work Integrated Learning Program at BITS Pilani. His principal areas of teaching interests are Manufacturing Systems, Lean Manufacturing, Quality, and Logistics & Supply Chain Management. He is also involved in courses related to the application of Lean Manufacturing and Quality in Healthcare. Dr. Gupta has been a full-time faculty member at the State University of New York at Buffalo, and the General Motors Institute in Flint Michigan. He has also taught as Adjunct Faculty at Kettering University (new name for General Motors Institute), and the University of Michigan at the Dearborn campus. In addition he has taught at the S.P. Jain Institute for Global Management in Dubai and Singapore, the FORE School of Management in Delhi and the School of Inspired Leadership (SOIL) in Gurgaon. Dr. Gupta has successfully run his consulting business as an International Associate of Tompkins Associates of Raleigh, North Carolina, as well as an independent consultant to automotive and other companies. 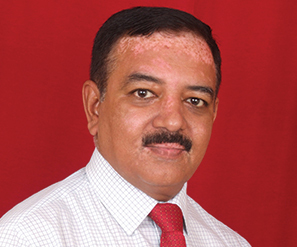 He has also held the position of Head of Automotive Operations and Solution Design at Mahindra Logistics. Dr. Gupta holds a Ph.D. in Industrial Engineering from Purdue University, an M.S. in Industrial Engineering from North Carolina State University, and a B.Tech. in Mechanical Engineering from I.I.T. Delhi.